How can I have billing emails sent to a specific address? 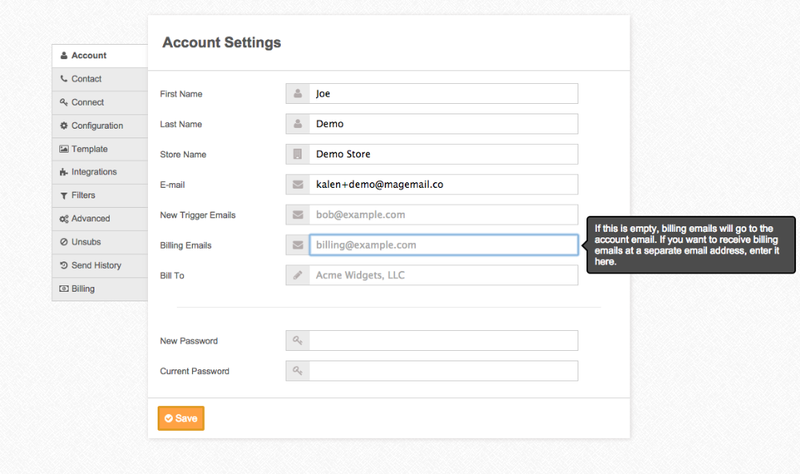 You can use a comma-separated list of email addresses under Settings > Account > Billing Emails. Otherwise by default the billing notification emails will go to the primary email on the account.